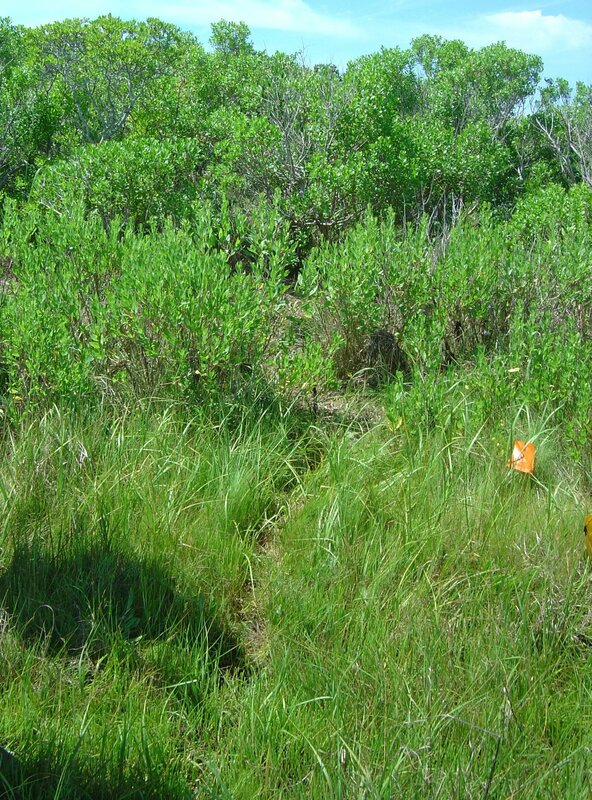 With sea levels rising, saltmarsh habitat is vulnerable in many areas along the Atlantic Coast. 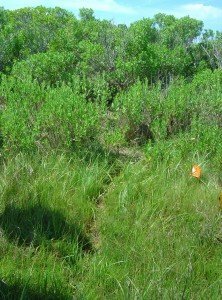 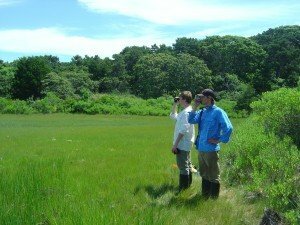 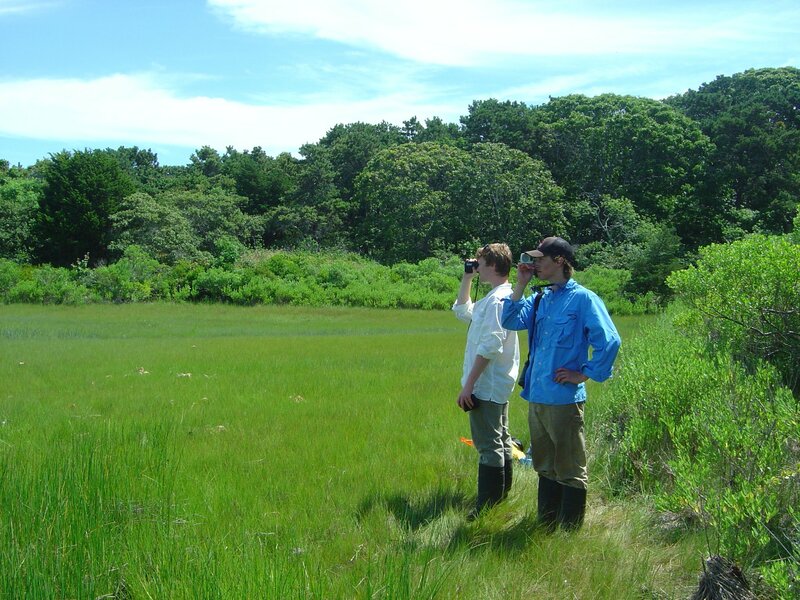 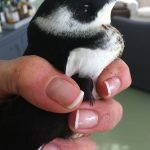 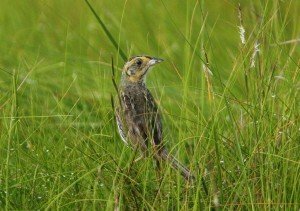 These surveys are providing baseline data about the abundance and distribution of several bird species that rely on saltmarshes for nesting habitat. 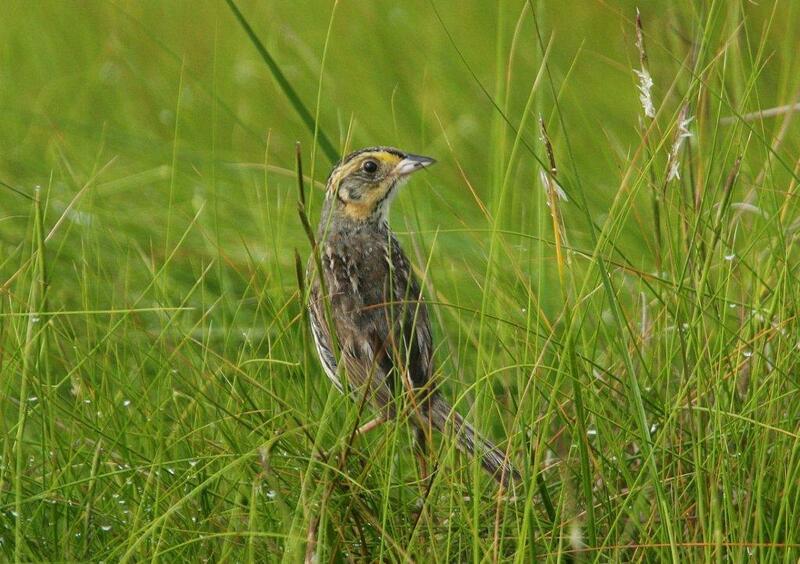 I was happy to see nesting saltmarsh sparrows at every site we surveyed this year!